The international community, including the United Nations have condemned the brutal attack that left two reporters of Radio Hamsada dead in Takhar province. UNAMA issued a statement expressing concerned of the UN regarding the attack and said that “perpetrators must be brought to justice”. John R Bass, wrote on his Twitter that he was saddened and angered by the death of the two Afghan reporters and added that “It is time to end impunity for crimes against journalists”. The World Bank and Afghanistan’s Ministry of Finance on Wednesday signed a new financial grant worth $325 million to address the need to strengthen economic and employment opportunities in cities with a high influx of displaced people. World Bank said in a statement announced that the grant will also support selected provincial capital cities to enhance service delivery, and strengthen the capacity of selected line ministries. The new financial package includes: $200 million grant to the Eshteghal Zaiee – Karmondena (EZ-Kar) Project, $50 million grant to the Cities Investment Program (CIP) to improve the sustainability and livability of nine provincial capital cities, and $75 million grant to finance the Tackling Afghanistan’s Government HRM (Human Resource Management) and Institutional Reforms (TAGHIR) project, which will strengthen the capacity of selected line ministries. 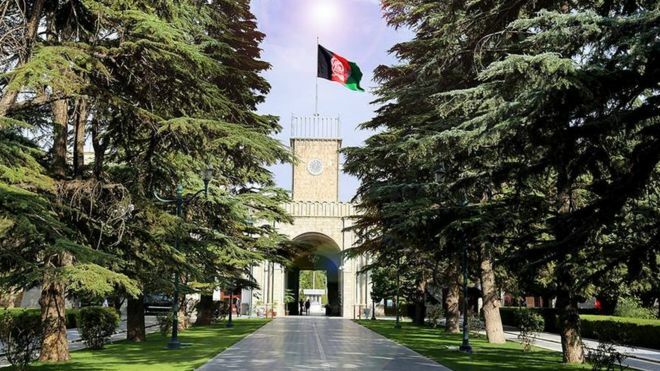 The Presidential Palace announced in a statement on Wednesday the appointment of Ahmadzaki Sarfaraz as the Mayor of Kabul city in a decree issued by the President. President Ashraf Ghani yesterday at a banquet with Ambassadors from different countries in Kabul, saying threats of terrorism are common danger for the countries of the region. The presidential palace said in a statement that the president, referring to the success of Peace Talks with the Hizbe-e-Islami, said that Afghan-led and Afghan-owned peace talks is possible, and that our people want a lasting peace. 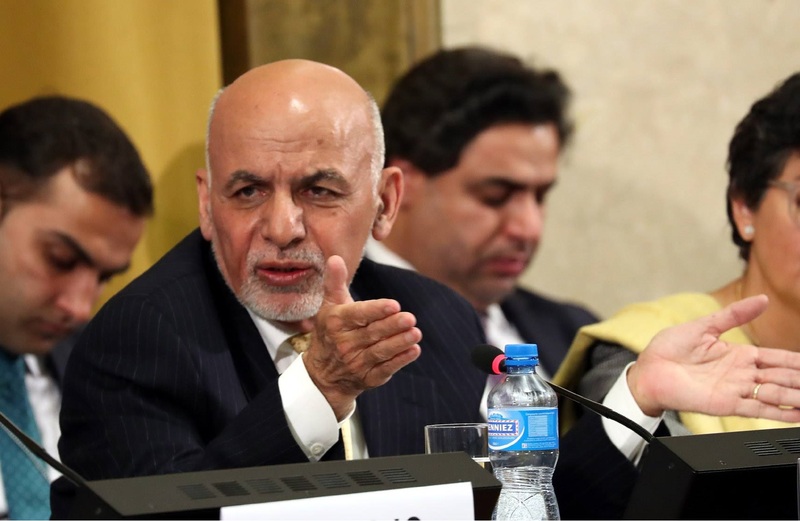 Ashraf Ghani has emphasized that threats of terrorism are a common danger for the countries of the region. He also called on the countries of the region and Afghanistan’s international partners to fight terrorism. 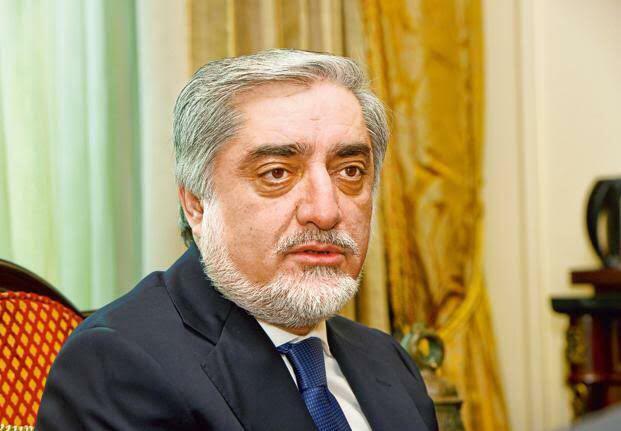 Chief Executive Abdullah met with Alexander Mantytskiy, Russian Federation Ambassador to Afghanistan on Tuesday. The chief executive, emphasizing on Russia’s cooperation with Afghanistan in addressing the existing challenges, said that Afghanistan welcomes Russia’s positive role in the country. At the meeting, the two sides discussed mutual cooperation, bilateral relations, fight against terrorism, counter narcotics trafficking, trade and peace talks. Abdlulah called Russia as Afghanistan’s friend and ally and expressed his hope that the cooperation between the two countries would increase. This comes as political figures of Afghanistan have ongoing talks with Taliban representatives in Moscow, which has been opposed as a move by President Ghani. The presidential office has announced the appointment of Ajmal Ahmadi as acting Minister of Industry and Commerce under the decree of President Mohammad Ashraf Ghani. The Presidential Office further states that the Minister of State for Parliamentary Affairs is required to nominate the candidate for approval to the House of Representatives. Ajmal Ahmadi has previously been the senior advisor to the president in Finance and Banking affairs. 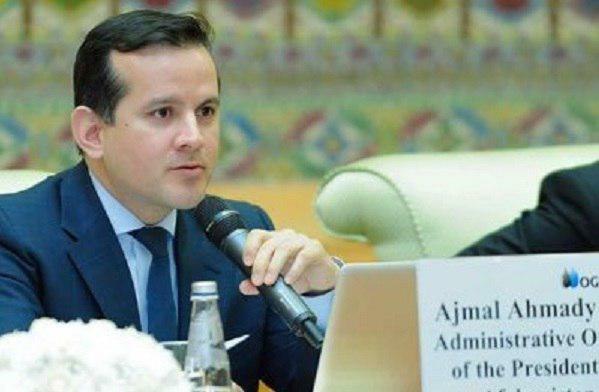 Uzbekistan’s Foreign Ministry reported that Foreign Minister Abdulaziz Kamilov expressed the offer in Tashkent on February 5 to the United Nations’ Secretary-General’s Special Representative for Afghanistan Tadamichi Yamamoto during latter’s visit to the country. 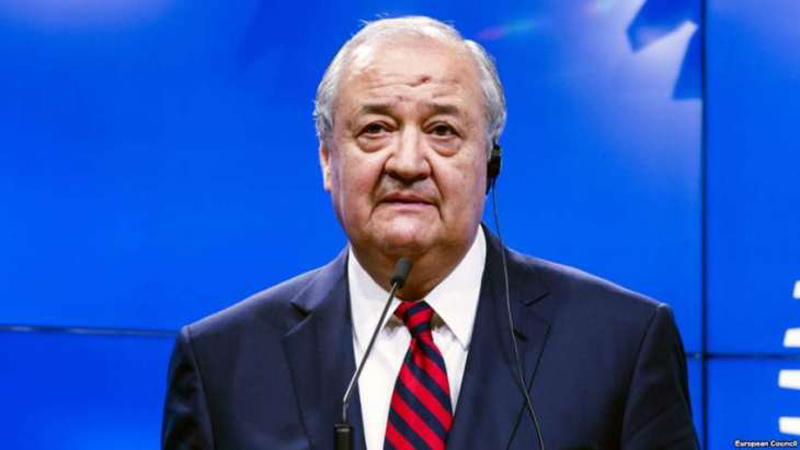 The ministry quoted Kamilov as saying that Uzbekistan is prepared to provide all necessary conditions for direct talks between the government of Afghanistan and Taliban negotiators to be organized “at any stage” of an Afghan peace process. Top U.S. general Joseph Votel, who is the head of US military’s Central Command said on Tuesday that talks between the United States and Taliban were in their “very, very early” stages and that the Afghan Government would have to be part of the solution, given that it has so far been excluded from these dialogues. “I would characterize where we are in the process as very, very early in the process,” U.S. General Joseph Votel, told a Senate hearing. 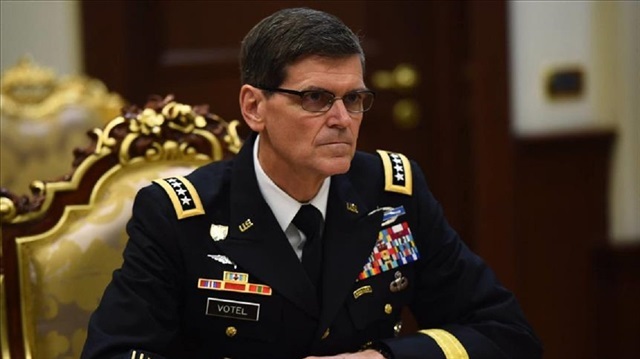 Votel also said that the United States would need to continue to support Afghan security forces financially even if U.S. troops withdrew from Afghanistan. It was announced in a statement on social media by President Ghani that he had a telephonic conversation with the US Secretary of State Mike Pompeo on Tuesday. 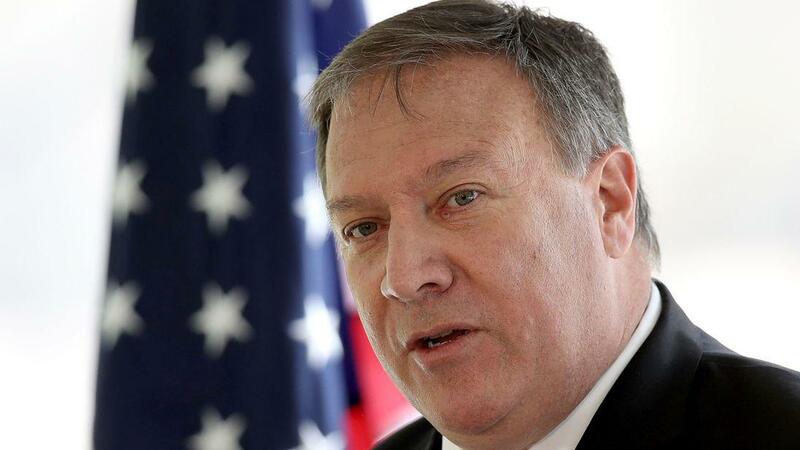 It was informed in the statement that Pompeo reiterated the stance of US and clarified that there is no ambiguity about his country’s commitment towards Afghanistan.